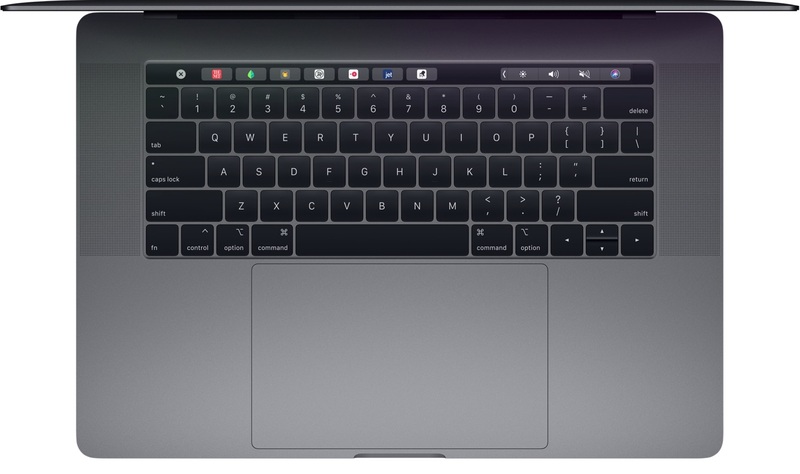 MacBook 12インチやMacBook Pro (2016~2017)へのLinuxインストール時に問題となっていたSPIキーボードとトラックパッド用のドライバがレビューに。 | AAPL Ch. This changeset adds a driver for the SPI keyboard and trackpad on recent MacBook’s and MacBook Pro’s. The driver has seen a fair amount of use over the last 2 years (basically anybody running linux on these machines), with only relatively small changes in the last year or so. The Apple SPI driver will be toggled via the KEYBOARD_APPLESPI Kconfig switch and the new driver amounts to just under two thousand lines of code. The review is still ongoing on the kernel mailing list so at this stage it’s not clear if it will be deemed acceptable for getting into the upcoming Linux 5.1 cycle or have to wait longer.